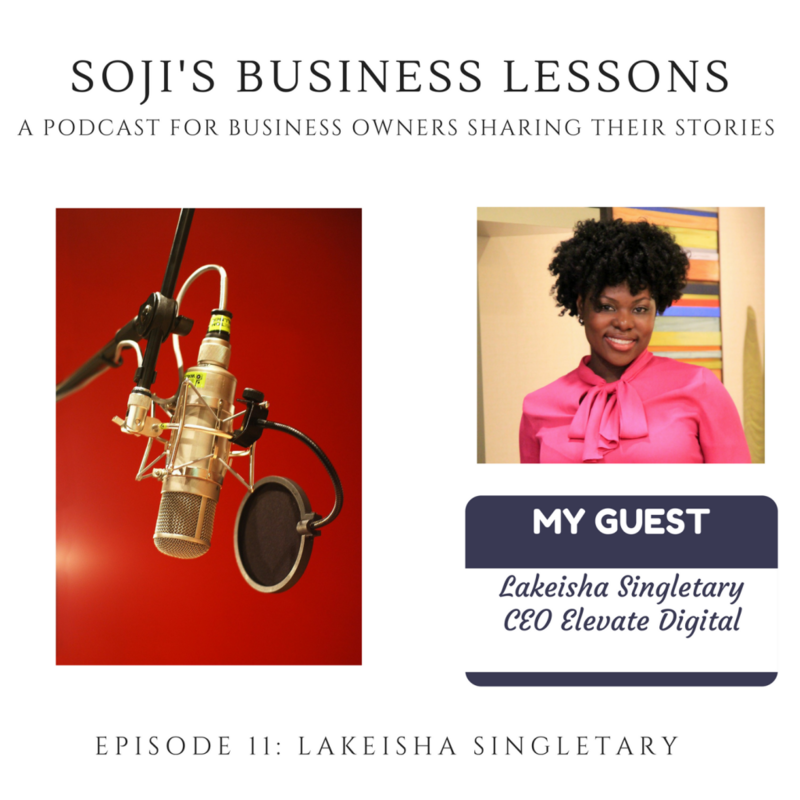 Joining me today is Lakeisha Singletary who is the CEO of Elevate Digital Inc. She is a digital profit strategist and a digital marketing coach. 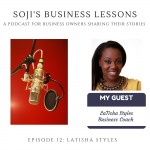 She provides coaching services via her personal brand - Lakeisha Speaks. She studied computer science and maths at the University of South Carolina. 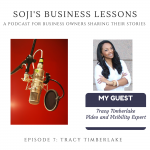 Lakeisha also develops mobile apps for small and enterprise apps for larger businesses.Lakeisha, in my opinion, is an absolutely phenomenal entrepreneur who has built her business up from scratch. 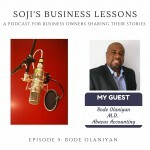 In this episode, she shares about and gives a lot of insight into her business processes and especially the legal steps to take to protect your business avoid running into difficulties. 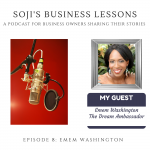 Like most people, she says was prompted into setting up these processes in her business, following lessons from a previous bad experience with a client. 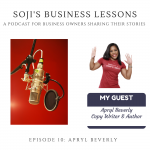 She provides some more details on the podcast. Leaving me a review on iTunes or Stitcher Your ratings and reviews are a great help. With your help we can get the show to the top of the ratings. 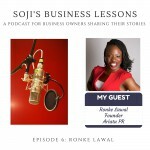 My special thanks go to Lakeisha for her time and for sharing her journey with you our listeners. Till next week, it’s bye for now.